Perhaps this is guided by the belief of the majority (68%) that a deal will not be completed by March – according to live event polling held at a Brexit event for businesses. 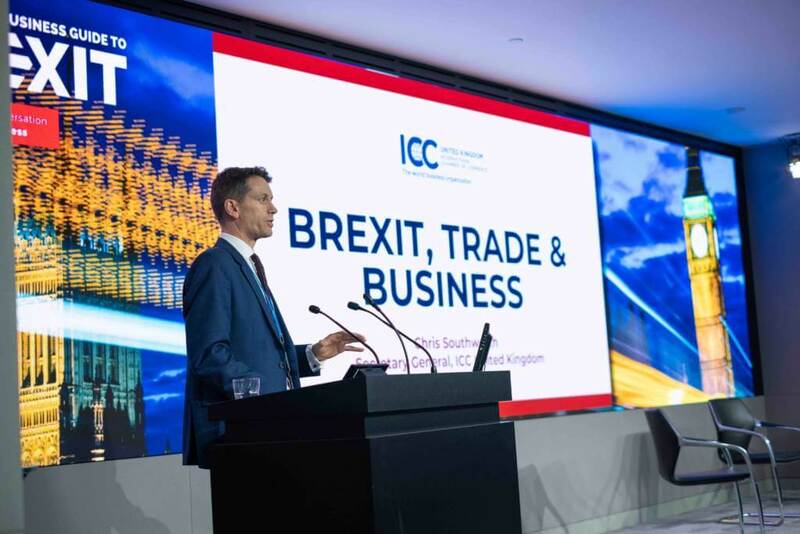 Additionally, 55% of attendees are being impacted negatively by currency fluctuations hitting the markets as the uncertainty about securing a Brexit deal continues. 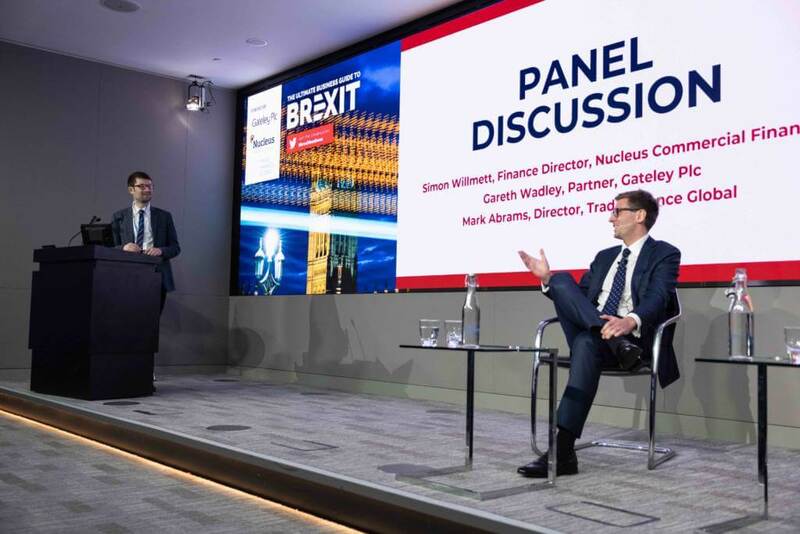 Gareth Wadley, Partner at Gateley Plc adds “As we await details of the immigration rules, it’s clear that many businesses are not prepared for the impact Brexit may have on EU national employees. There are definitely steps that employers can be taking now, including keeping affected employees informed of any developments and making them aware of the steps they will need to take to maintain their immigration status. Furthermore, businesses with a heavy reliance on EU nationals must be prepared; audits of existing workforces should be taken, identifying critical roles that may be affected as well as key business areas”. Attendees were polled live at the event and are a blend of business leaders and those who advise and support business leaders such as intermediaries and accountants. 51 respondents took part. Deepesh Patel is Head of Partnerships and Marketing at Trade Finance Global.